Spacious bow seating with removable cushions. 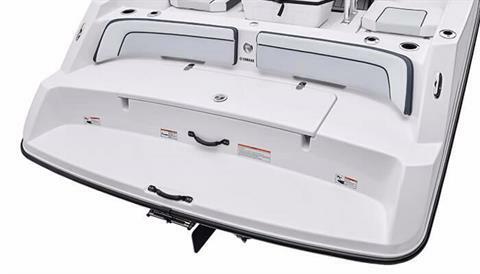 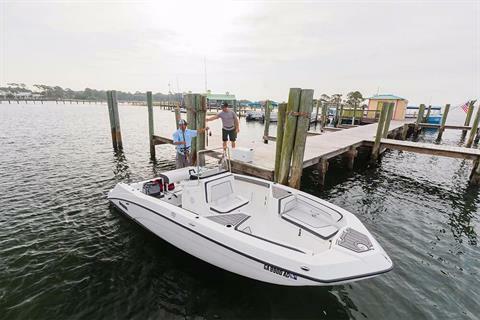 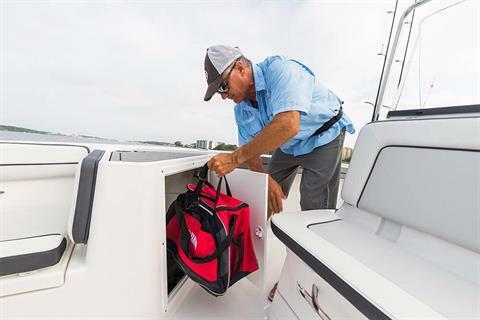 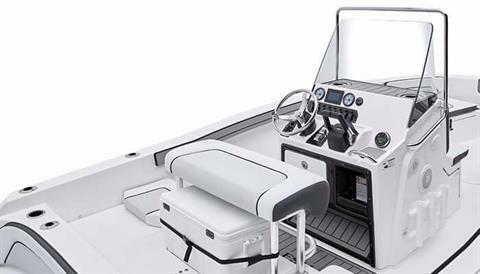 Convertible backrest works as both the captain's spot or the perfect fishing spot. 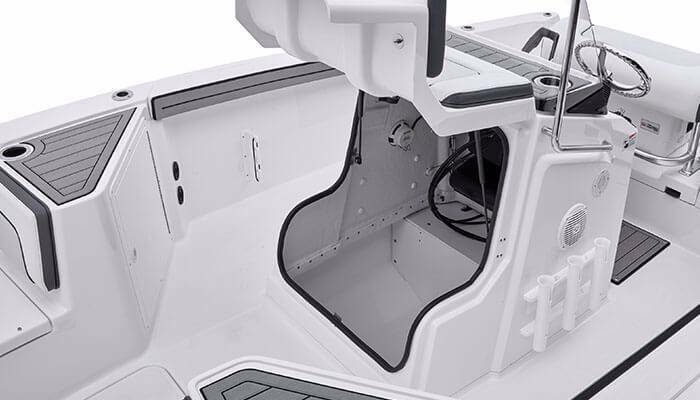 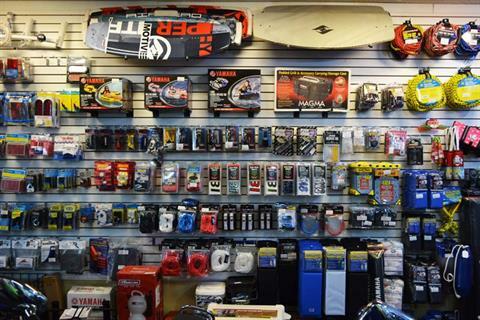 Cavernous storage under the helm that also provides easy access for the installation of electronics. 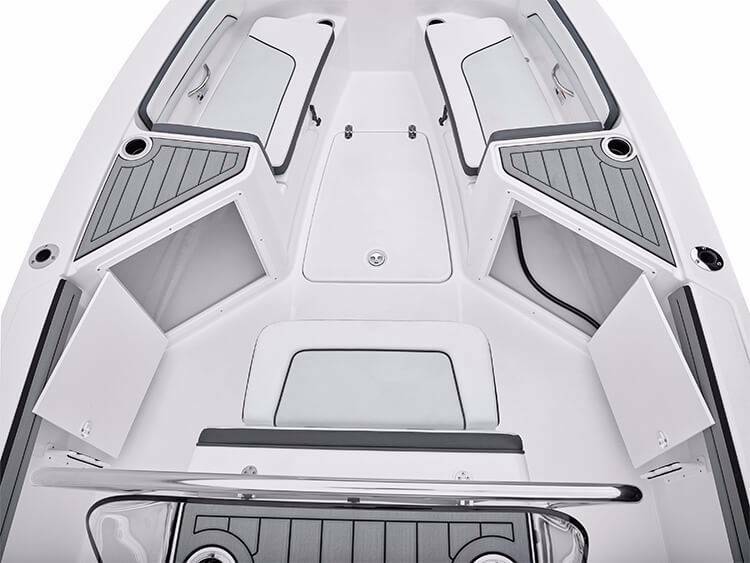 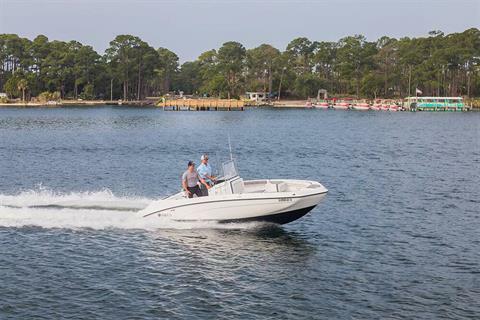 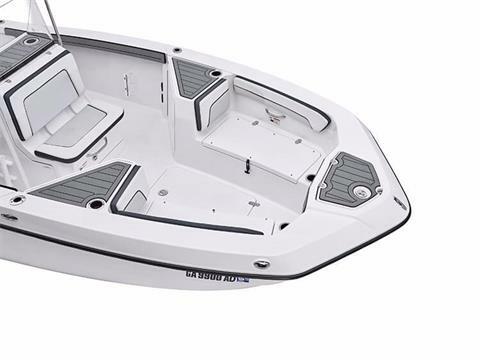 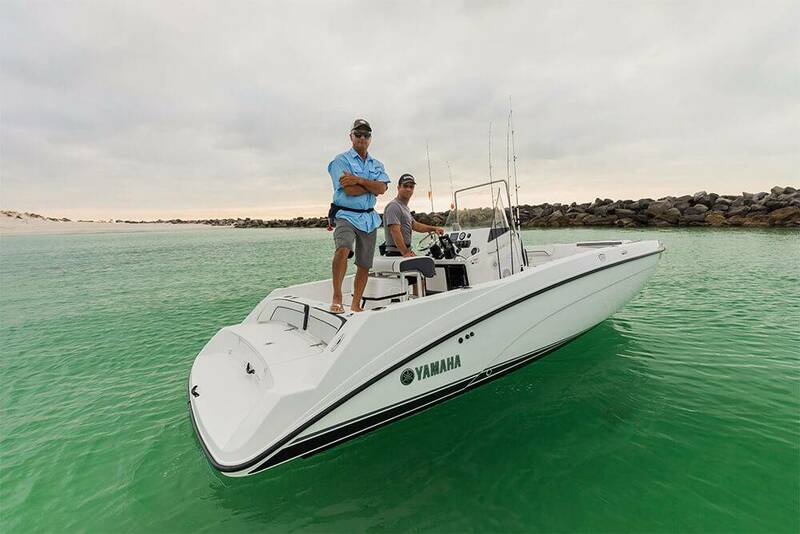 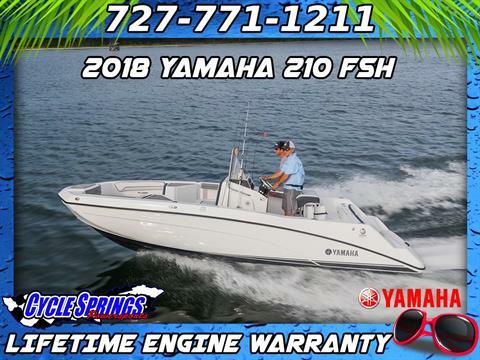 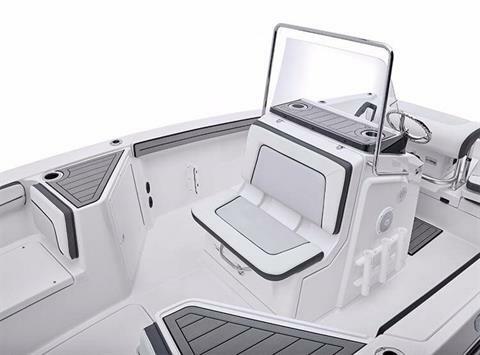 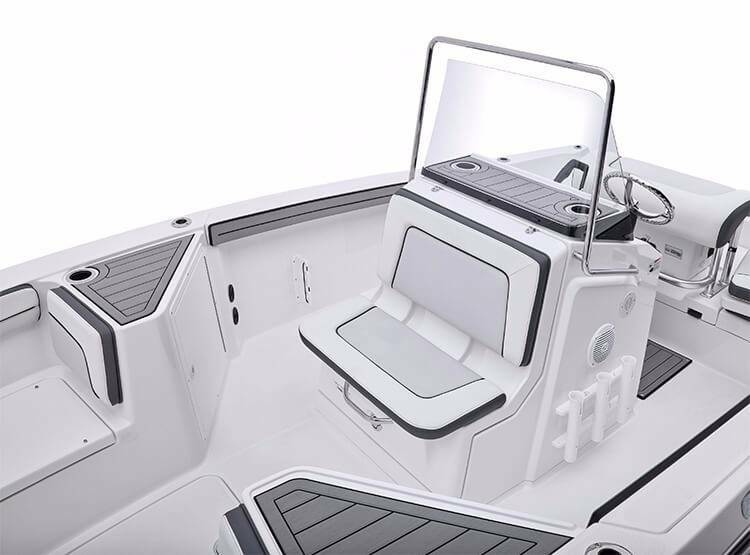 Yamaha's signature swim platform design with cupholders, backrest cushions and access to the exclusive pump cleanout ports. 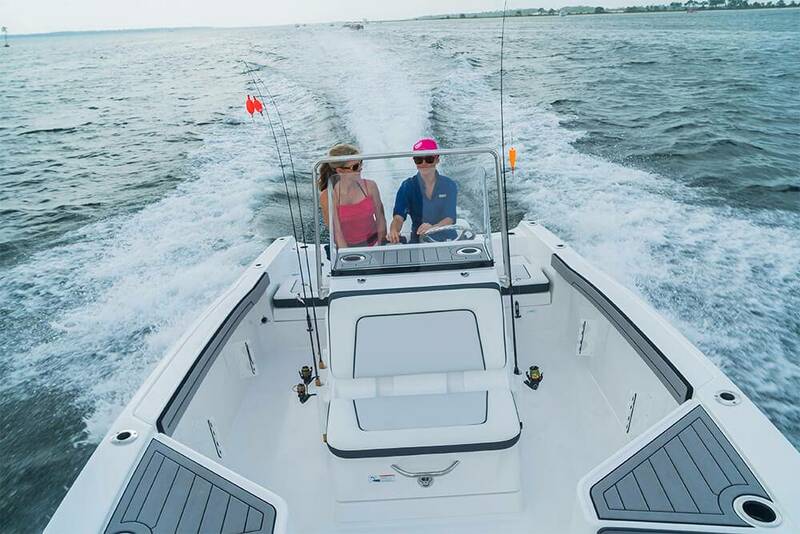 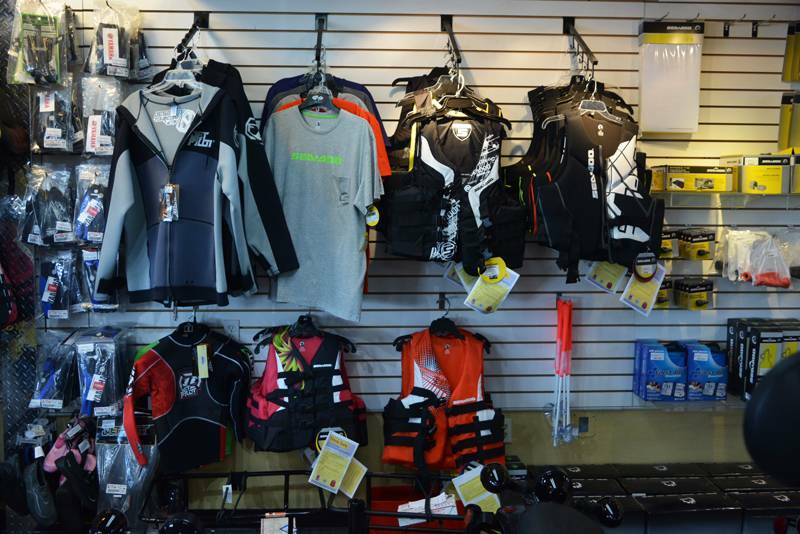 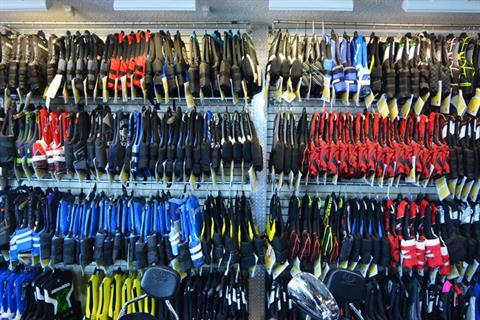 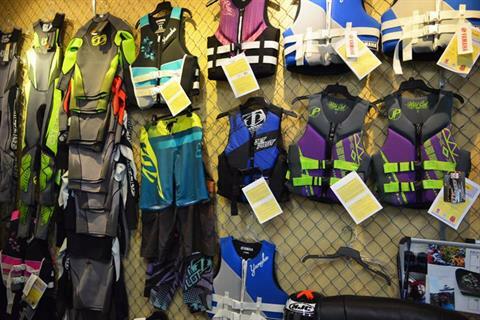 The FSH helm was designed for customization so every boat fits its owner.